Jumping Jim’s are the Cairns Kids Party specialists! Our Disney Princess Jumping Castle is perfect for Princess themed kids birthday parties. 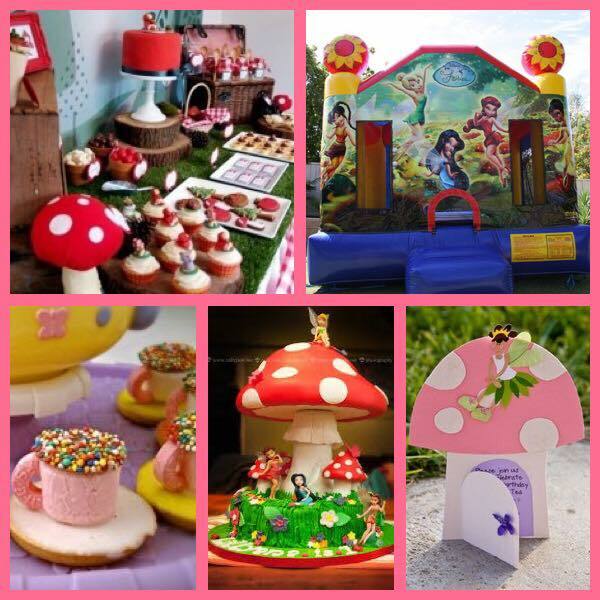 For all enquires on birthday parties with any theme, for all children, call Jumping Jim’s Castle Hire on 0418 779 608 or simply fill out an enquiry form HERE.